Category: Dining Chairs. 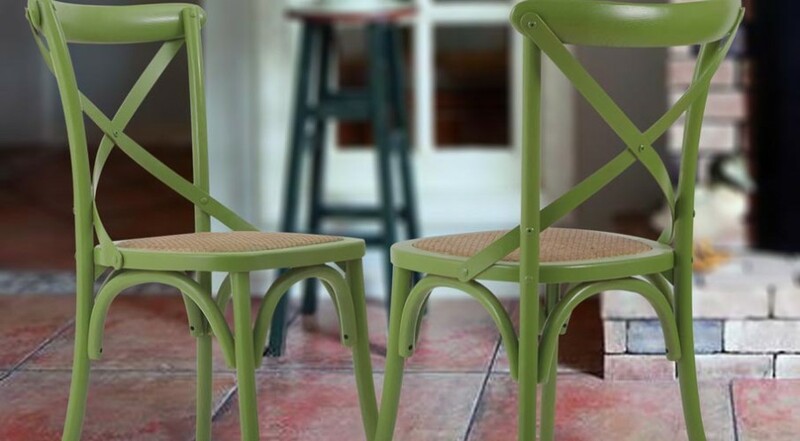 Tags: dining chairs, kitchen. 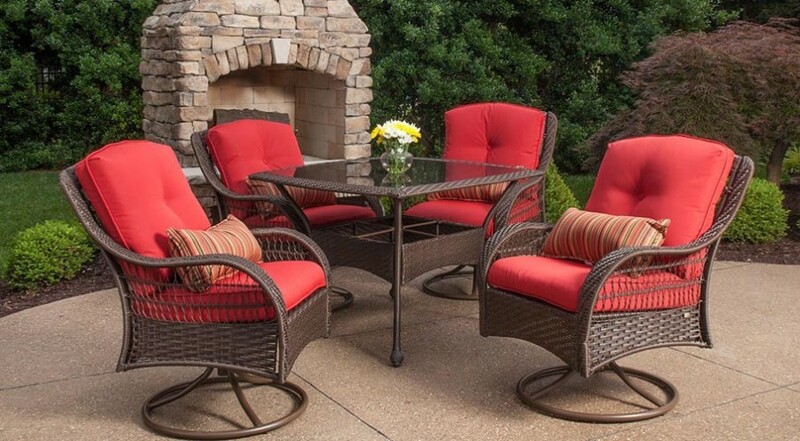 The timeless design that just adds character and comfort to your home. 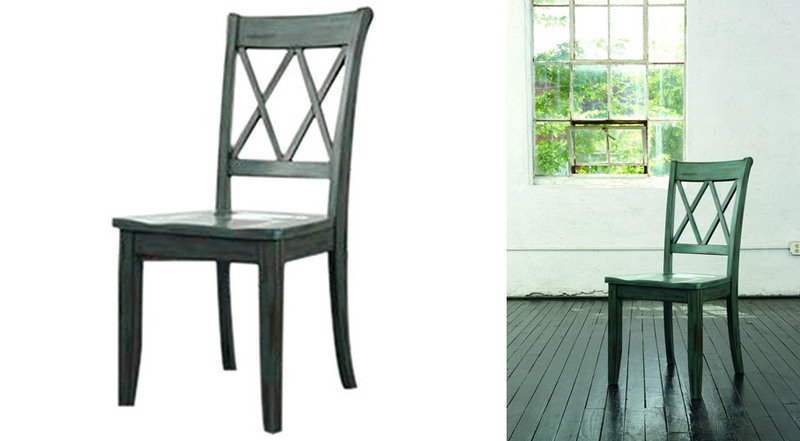 Check out the versatile Ashley Mestler Dining Chair. With its timeless design, the Ashley Mestler Dining Chair is one of the most versatile chairs on the market. Beautifully crafted and designed in an Antique Blue, this dining chair brings character and a subtle feel that brightens a room. This chair features a timeworn patina and an Open X slightly angled back for added comfort. 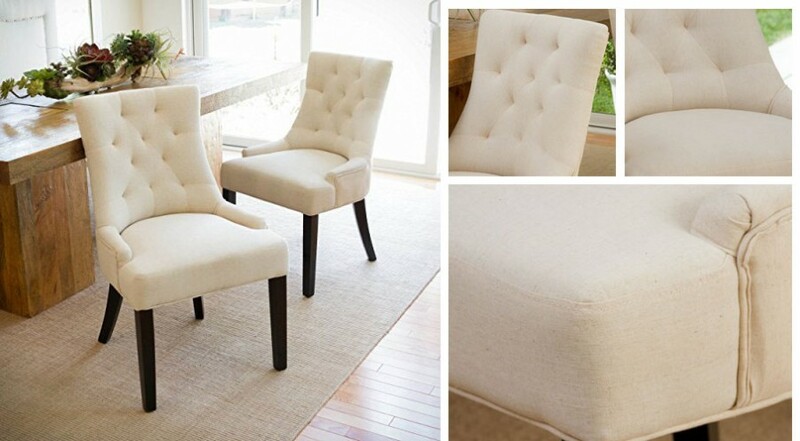 Add some cushions for the ultimate dining chair. Whether you use the Ashley Mestler Dining Chair as a dining chair, for a breakfast nook or side chair, this chair will make a welcome addition to your home. Comes as a set of 2. 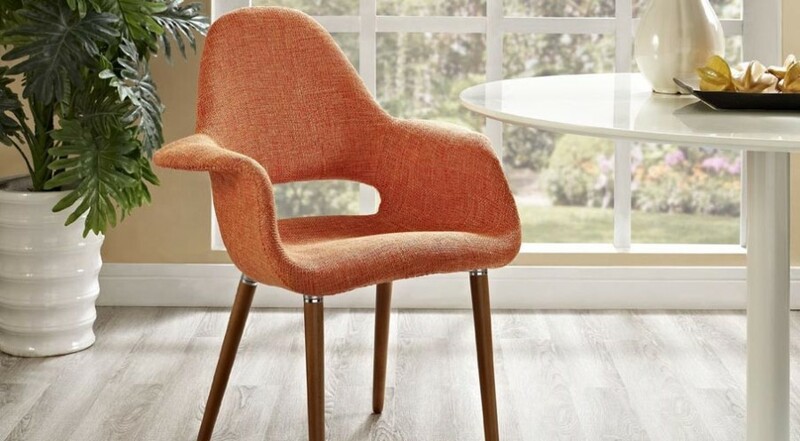 Not sure how a chair can be retro and modern, but this chair seems to pull it off with its stylish and winged design.